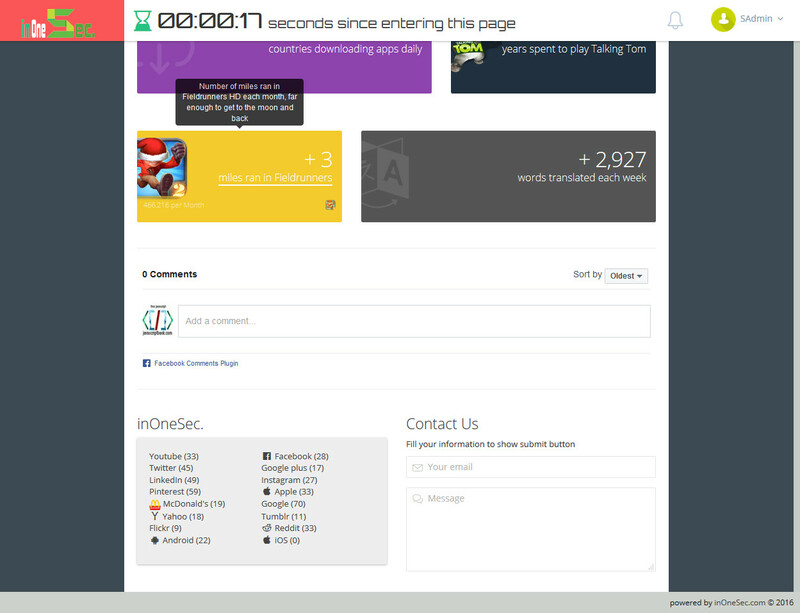 Current version: 1.0.0 (changelog).inOneSec.com - Incredible Facts & Statistics in One Second Platform is a downloadable script to host on your own host to create a website for showing all incredible, suprising facts & statistics happening in one second. We're so confident that you’ll be satisfied with this script that we're giving you a Risk Free full 30 days to check it out, but for some subtle reasons, please try our FREE trial for UNLIMITED features first; if then for any reason you’re not satisfied just email back and we’ll refund every penny, Guaranteed! Join us and create awesome websites for showing most amazing social facts and statistics happening in one second with this script. Create, update and publish unlimited groups and facts rapidly within 5 minutes. Create unlimited advertising spaces on any position to earn more. 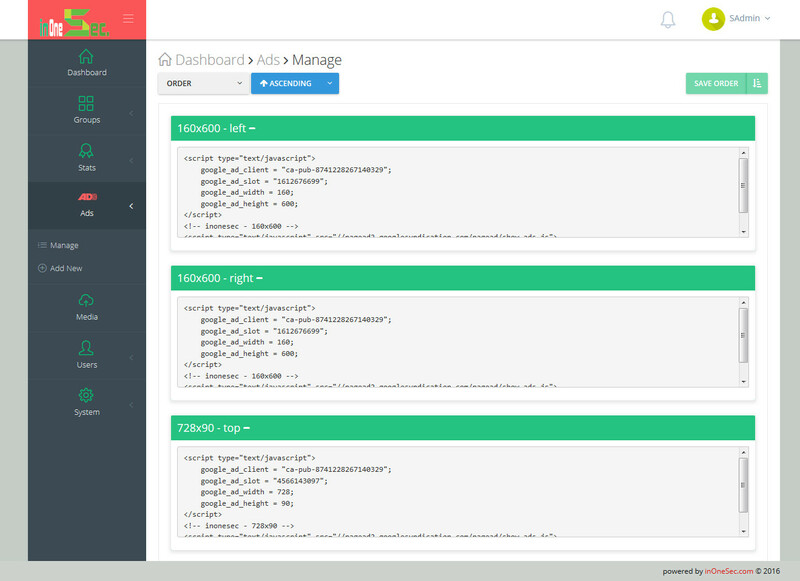 A built-in ad-blocking plugin detector to help you gives warning to all visitors, you may easily customize the look of this warning. Support & Convert whole builder & platform to other languages easily & quickly with a language text file. Whole platform & builder are responsive mobile friendly, work on any device, any platform, just with a browser. Addthis.com is a great solution for social sharing. 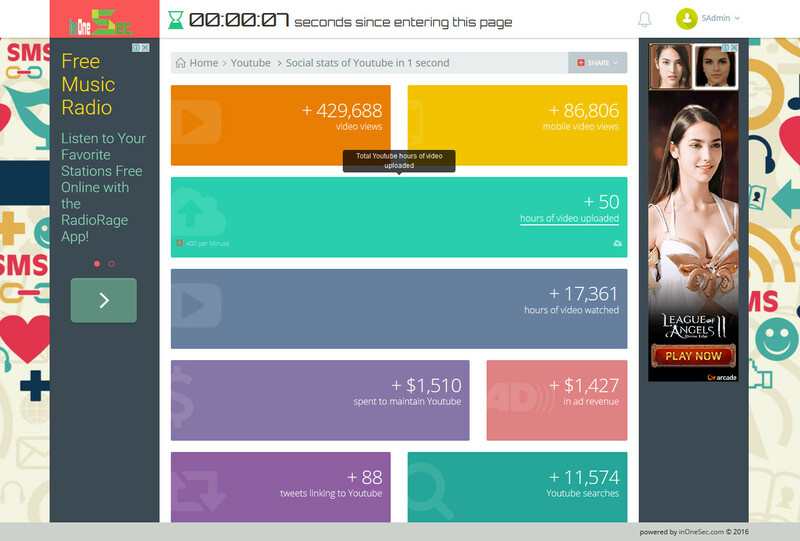 Create a website for showing all incredible, suprising facts & statistics happening in one second. 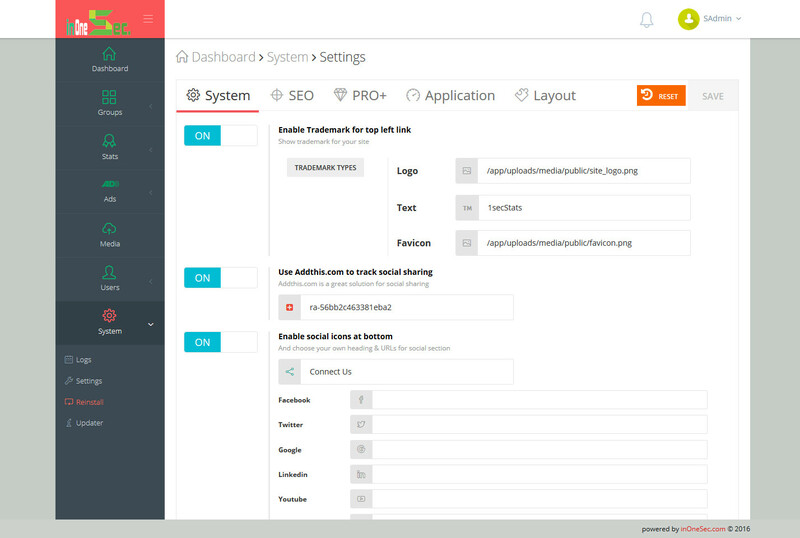 The platform implements an easy-to-use media browser, allows you upload & manage more materials. With each site theme and archived / published site, owner can use built-in web screenshot feature to capture the thumbnail. All site themes come with the social navbar, just replace with your social accounts to show them. 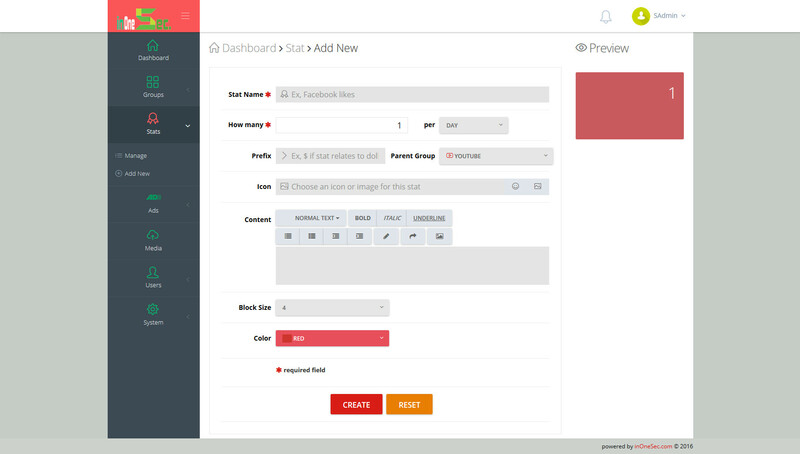 Just few clicks to change your business sites to other color sets in seconds. Track all activities, you may choose to show these activities publicly. All business site themes come with stunning & amazing UX animations that incredible. Both site builder, platform & all site themes work on any device, any platform & any screen size flawlessly with same UI & UX. We're developing & adding new features frequently, so your site builder can not be out of date. Ceate your mini site within 5 minutes to show all incredible facts & statistics happening in one second. Draggable lists to sort the orders of facts, groups easily and quickly. Facebook Comment plugin: all visitors may leave comments with their Facebook accounts. 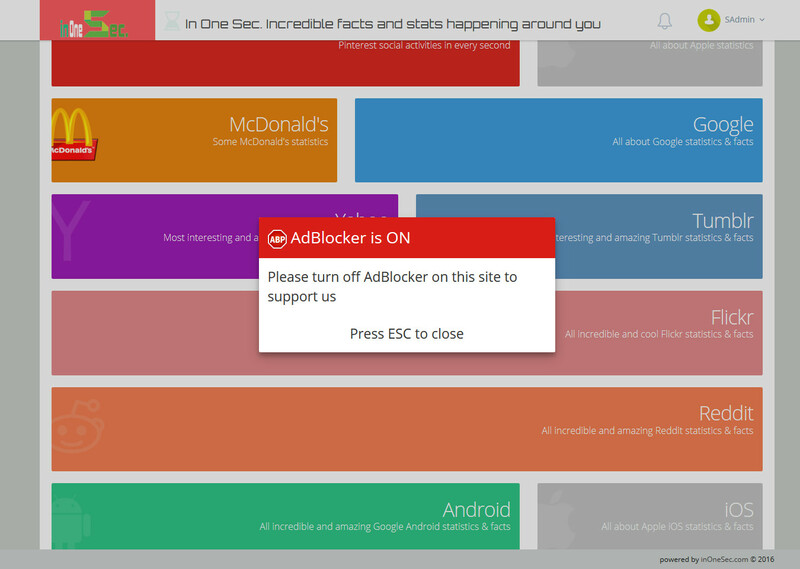 Ad-Blocker Detector: a small but helpful feature to alert & ask visitors about turning off the ad blocking plugins. Member submission: all users may submit facts and groups, the admins may manage these user submissions. 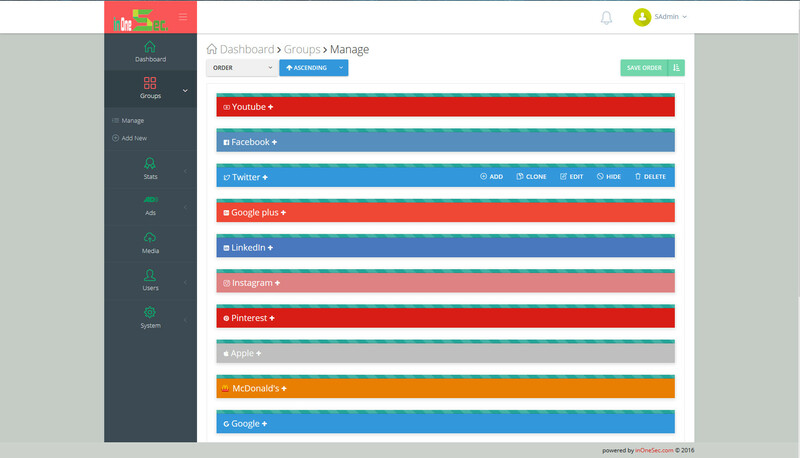 Create and manage unlimited facts and groups with the administrative permission. Responsive mobile friendly layout, all users can use on any device, any platform, just with a browser. Thumbnail Web Screenshot Capturer: the script uses Google services to capture web screenshot of any facts and group page, no need to setup anything with this feature. Support Multiple Languages: easily to translate your website to other languages quickly, by converting a language file. 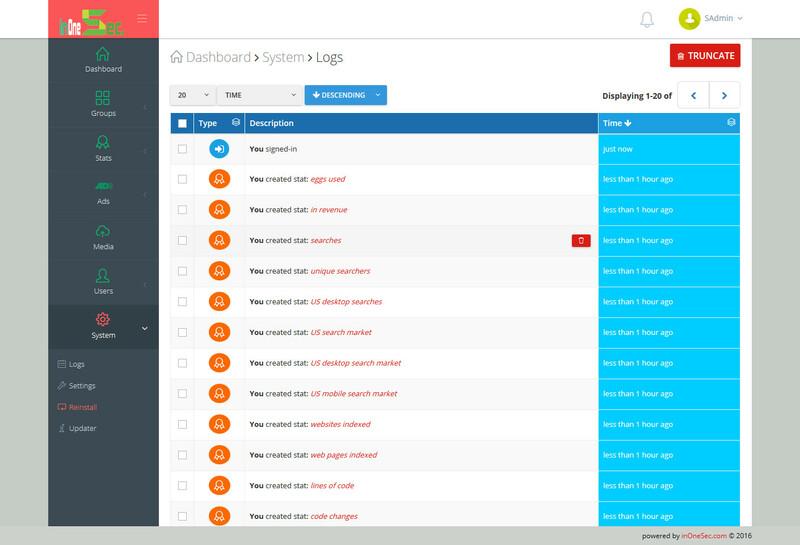 User Registration & Management: the admins can easily add, delete, disable other users. 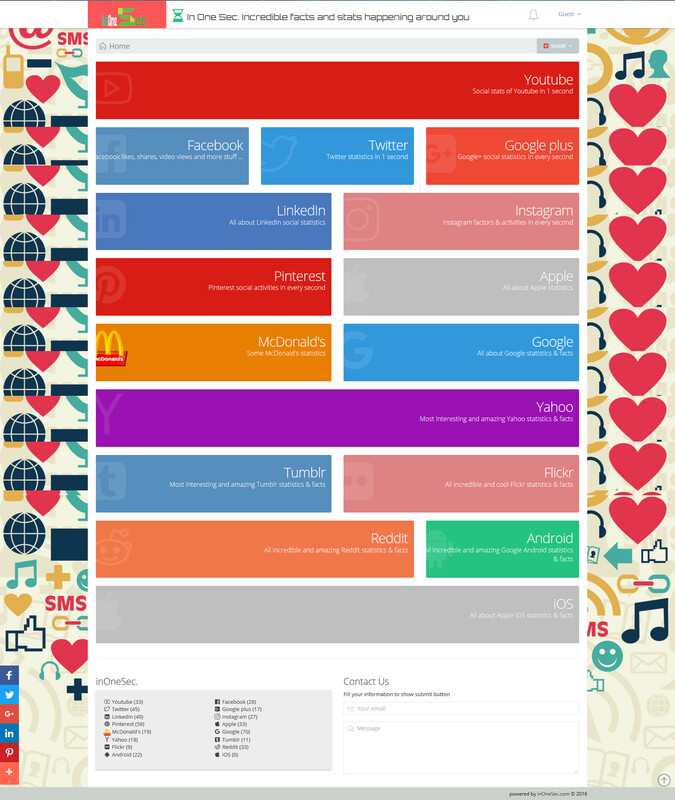 Integrated AddThis service to track your social sharings. Be the first to review “inOneSec. PRO+” Click here to cancel reply.